Tandem is a growth equity investor that has been formed to make significant minority investments in Canadian technology companies with exciting commercial prospects and a unique value proposition. Beyond capital, the Tandem team actively contributes its experience in building companies, its relationships around the globe and its proven ability to create value. Anaergia Inc. is the global technology leader in the recovery of value from organic waste streams. 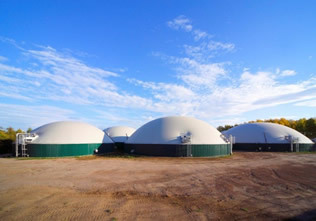 Through a proven portfolio of proprietary technological solutions around a core of anaerobic digestion, Anaergia lowers the cost of wastewater treatment and waste disposal across the municipal, industrial, commercial and agricultural sectors. 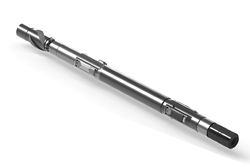 Vertex is a leader in oilfield technology companies, designing advanced solutions, including proprietary software, a straight hole drift correction tool, as well as a pumps-on-survey tool. Founded in 1999, Averna is a Test Engineering leader, delivering innovative test expertise and solutions for numerous clients in wide-ranging industries around the world. Averna’s talented and energized team includes hundreds of engineers, system architects, developers, project managers and other professionals, as well as a network of partners such as Keysight, National Instruments and JOT Automation. 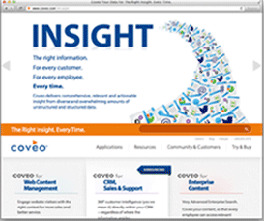 Coveo search technology redefines how people access and share fragmented knowledge around the social enterprise. 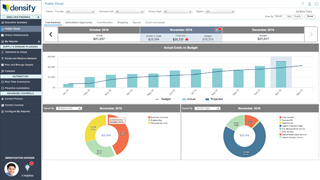 Coveo brings together the collective and yet fragmented information from social, enterprise and cloud-based systems, and turns it into actionable insight for every employee and every customer, every time. 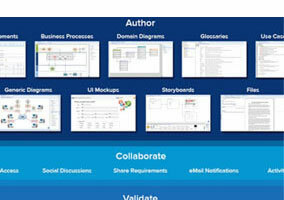 Blueprint is the world leader in collaborative requirements definition and management solutions for Global 2000 enterprises. Densify (formerly known as Cirba) has re-imagined infrastructure optimization and control for the hybrid cloud era. 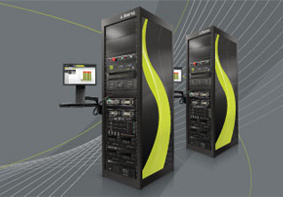 Its optimized service delivers operational simplicity while scientifically balancing infrastructure supply and application demand to maximize efficiency and cost savings while enabling better performance. For more information, visit www.densify.com or follow us on Twitter @Densify. 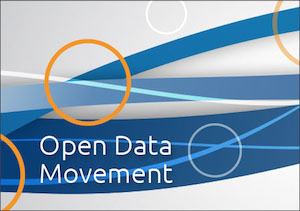 Solace technology enables open data movement by routing information between applications, devices and people across clouds using open APIs and protocols. 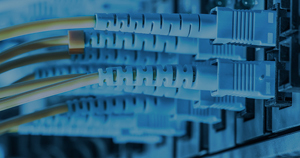 Exelerence Holdings is focused on the internet infrastructure industry, in particular on enterprise datacenters and fiber-optic networks and services in Canada. Its holdings include I.C.E Datacenters and Metro Optic.